Garlic has been used for thousands of years not only for cooking, but also for its medicinal purposes. Garlic has a pungent and spicy flavor that can make practically any dish more savory, and its flavor varies in aroma and intensity when it’s cooked. 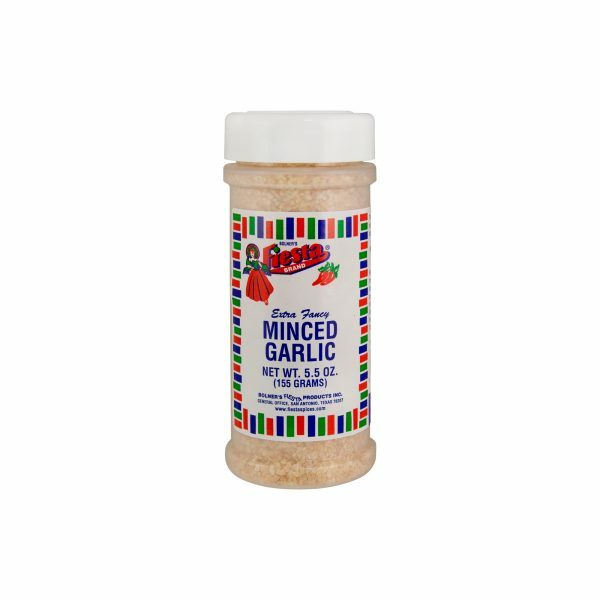 Minced Garlic is a perfect alternative to fresh cloves. When kept in the fridge it will be kept fresh for months, and it provides a quick and easy option without having to peal or chop garlic cloves. 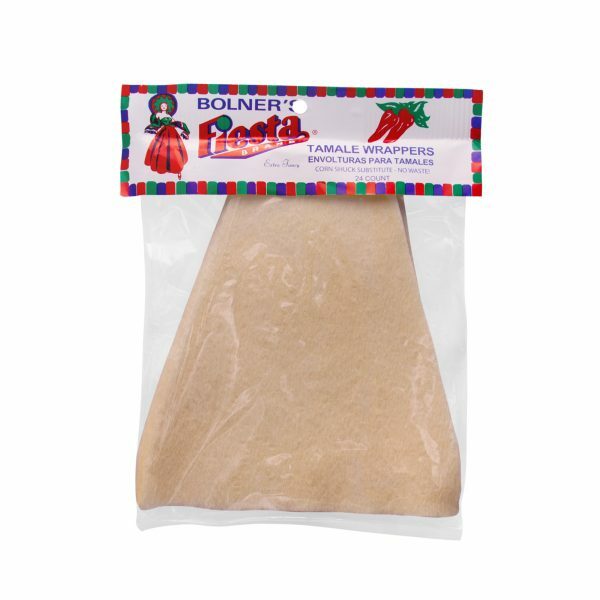 Garlic in general goes well with, hearty stews, stir fries, marinades, Spanish rice, dips, and a variety of cheeses. Minced Garlic can be used raw or cooked to add a ton of flavor to any dish. Serv. 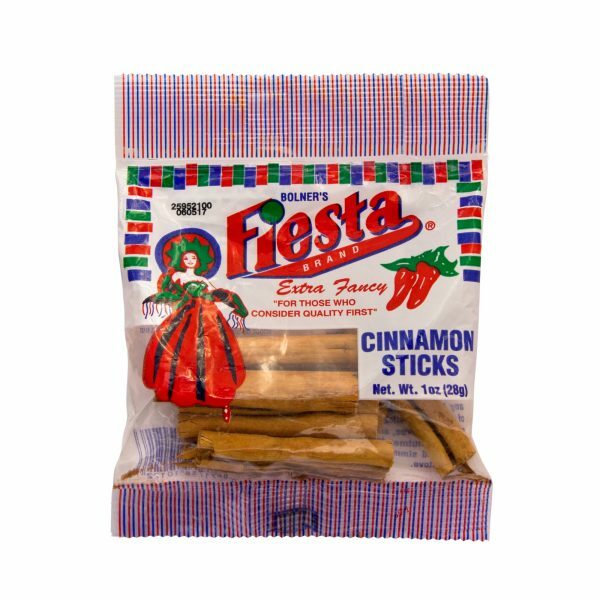 Size: 1 tsp(5g), Servings: about 24, Amount Per Serving: Calories 10, Fat Cal. 5, Total Fat 0.5g (1%DV*), Sodium 0mg (0%DV), Total Carb. 2g (1%DV), Protein 0g.